Scott Barry Kaufman is Scientific Director of The Imagination Institute in the Positive Psychology Center at the University of Pennsylvania. 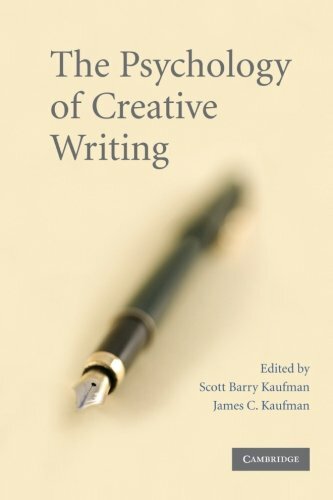 Kaufman investigates the measurement and development of intelligence, creativity, and personality (see scientific papers). 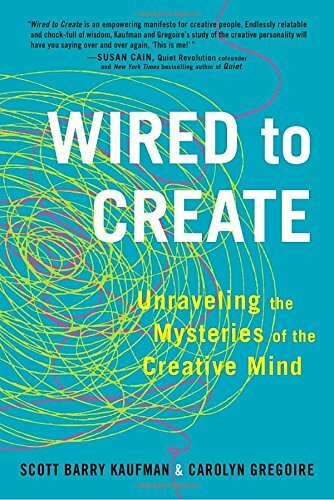 He is author of Ungifted: Intelligence Redefined and a forthcoming book on the science of creativity, co-authored with Carolyn Gregoire (Penguin, 2015). 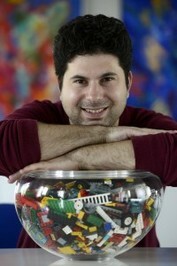 Kaufman is also host of The Psychology Podcast, co-founder of The Creativity Post, and author of the column Beautiful Minds for Scientific American (see articles). Kaufman completed his doctorate in cognitive psychology from Yale University in 2009 and received his masters degree in experimental psychology from Cambridge University in 2005, where he was a Gates Cambridge Scholar. 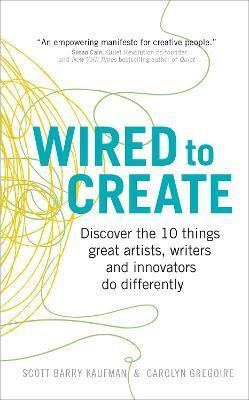 With insights from the work and lives of Pablo Picasso, Frida Kahlo, Marcel Proust, David Foster Wallace, Thomas Edison, Josephine Baker, John Lennon, Michael Jackson, musician Thom Yorke, chess champion Josh Waitzkin, video-game designer Shigeru Miyamoto, and many other creative luminaries, Wired to Create helps us better understand creativity â€“ and shows us how to enrich this essential aspect of our lives.